100% OCCUPANCY! 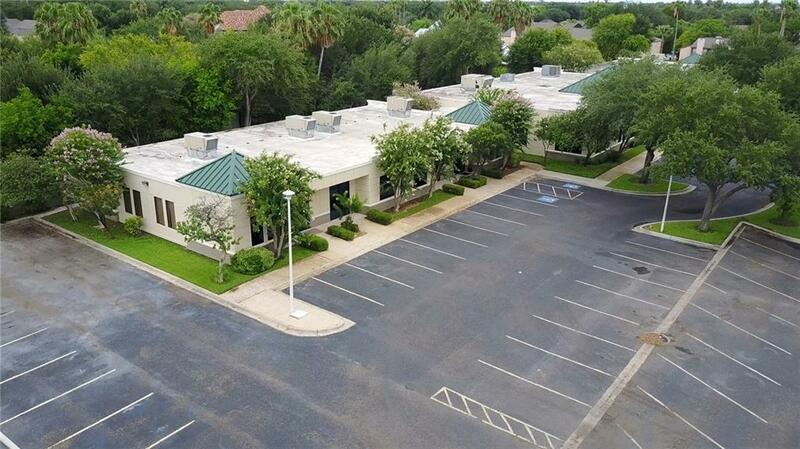 Excellent location on 10th Street with high traffic count and medical & professional businesses all around. 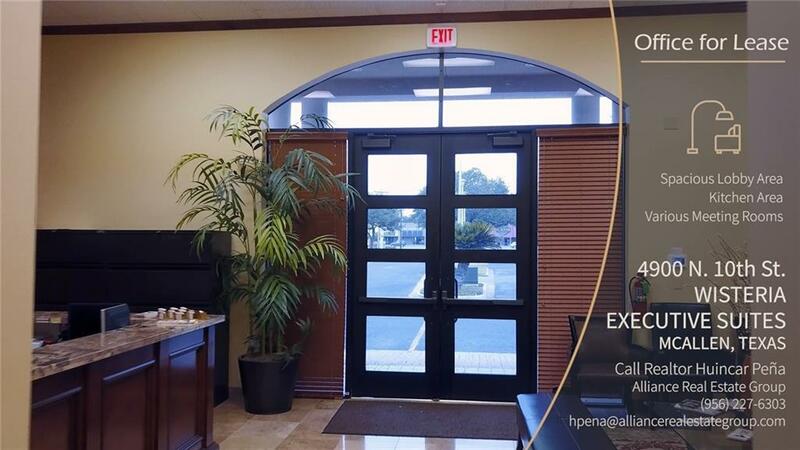 Very spacious offices suitable for many different types of businesses - from Law Offices to Medical to Professional Businesses. Beautiful landscaping all around the plaza and plenty of parking space. 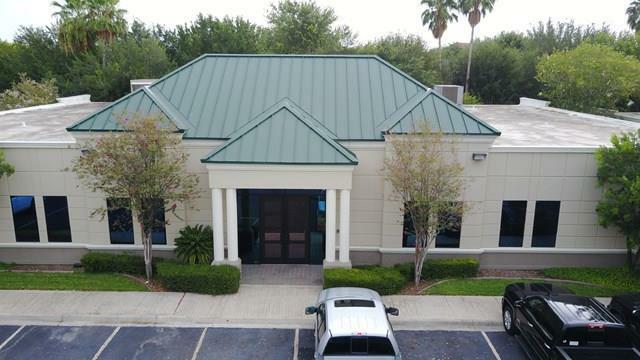 Total leasing area of 22,788 SQFT ALL LEASED OUT! THIS IS A MUST SEE OPPORTUNITY!!! ROOF & ALL AC UNITS WERE REPLACED IN 2013. Listing by Huincar Pena of Alliance Real Estate Group.